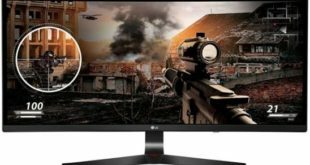 Europe based AOC International, one of Europe’s major suppliers of computer displays has unveiled a new gaming curved monitor called the AOC AGON AG352QCX. 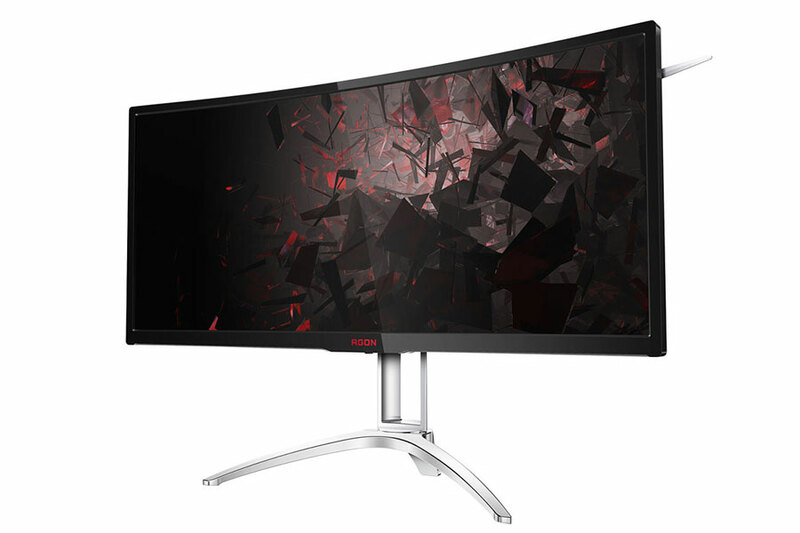 The AG352QCX features a 35-inch curved display with an HD resolution of 2560 x 1080 pixels and 21:9 aspect ratio. According to AOC, the AOC AGON AG352QCX curved monitor immerses you deeper into games, streams and movies than ever before. 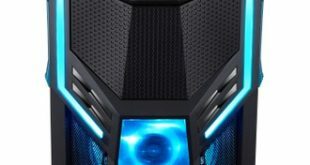 You will feel surrounded by your favorite virtual world and enjoy a complete viewing experience on a huge 35-inch MVA panel with a radius of 2000 mm it is more curved than other monitors, providing the highest level of immersion you can get. Other specifications include Adaptive-Sync technology (compatible with FreeSync at a range between 30 and 200Hz), 4 ms response time, 300 cd/m2 brightness, contrast ratio of 2000:1, wide 178 to 178 viewing angles and plenty of built-in ports including D-sub, DVI, one HDMI port, one Display port, MHL, two USB 3.0 ports and a 3.5mm headphone jack. 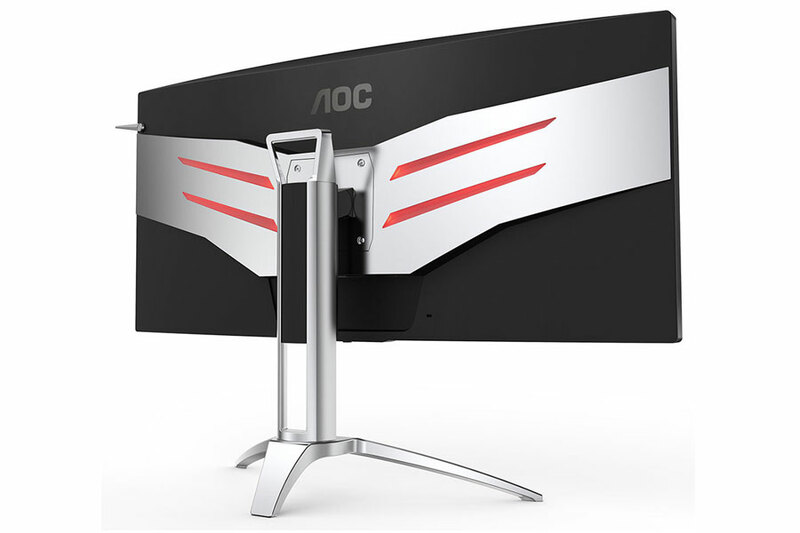 The AOC monitor also houses 5W speakers, measuring 980x587x266.45mm and weighs 11.8kg (with stand). 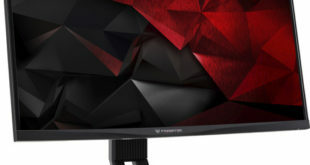 The AOC AGON AG352QCX Curved gaming monitors will go on sale first in Europe at a price of £699 – approximately $870 USD.